Pembine Sport and Lawn has your year round “power for the outdoors.” Pembine natives Mike and Amy have a passion for the outdoors and invite you to stop in and visit us by car, snowmobile UTV or ATV. Located in the Northwoods on Hwy 141 we have convenient trail access in our backyard and we welcome you to park and ride from our store . A ramp is available for unloading making it easy for you to hit the trails. Don’t have your own ATV/UTV or snowmobile? Thats ok. Rent one from us (see requirements on rental page). If its service you need, we can help. Our qualified technicians have many years of experience and have acquired many OEM certifications. Pick up and delivery is available. We have a nice selection of parts and accessories for your everyday needs. 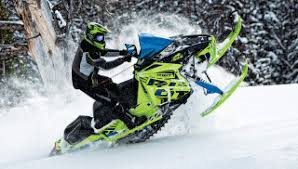 We are a full line Arctic Cat and Textron Offroad dealer and have ATV’s, side by sides and snowmobiles in stock. Husqvarna, Dixie Chopper and Simplicity products are on site for your lawn care, snow blowing and tree cutting needs. 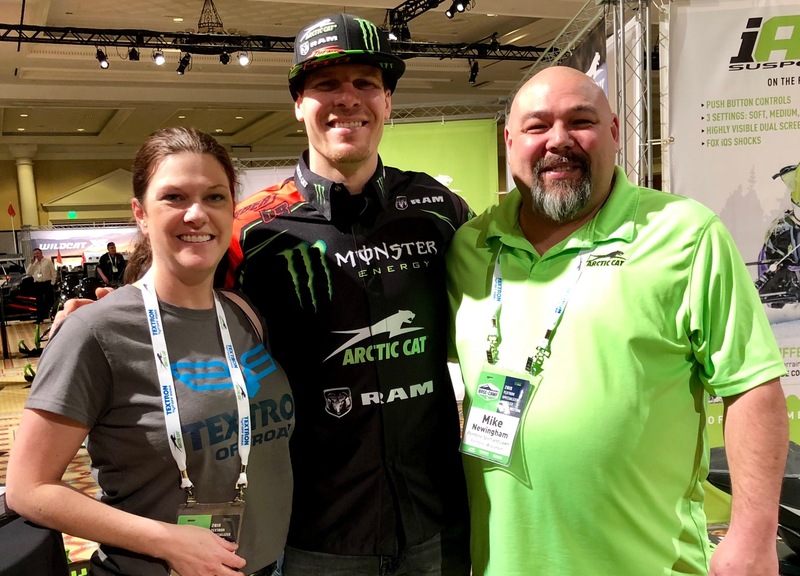 Here at Pembine Sport and Lawn we have one goal in mind, and that is to “provide our customers with a friendly helpful experience giving them the best service possible”. Stop in and say hi to owners Mike and Amy Newingham, and technicians Rich, Jeff and Jeramia. Dont’ forget to say hi to our shop dogs Barrett and Myloh too! We look forward to meeting you. 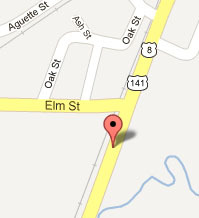 We are located at N18524 Hwy 141 and open M-FR 8:30-5 and Sat 9-1. Call us at 715 324 5590 and like us on Facebook. See Pembine Outdoor Rental Page for rates. 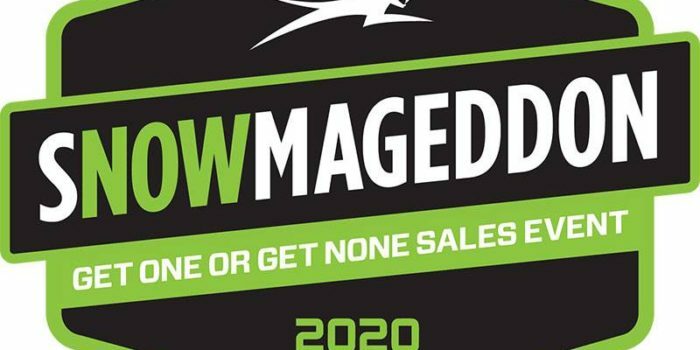 Order your 2020 Snowmobile by April 15th 2019! 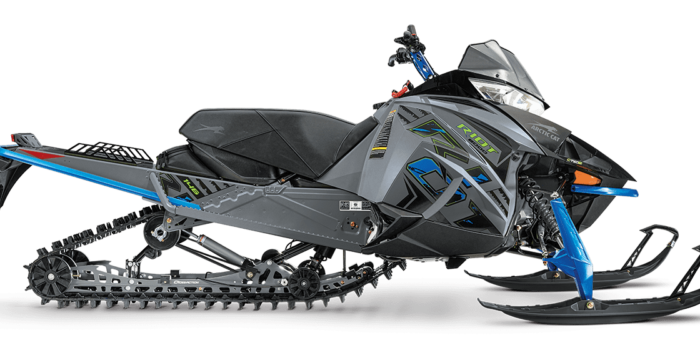 All Arctic Cat 2020 models are pre order ONLY!!!! Welcome to our website. Please feel free to call or email us if you are looking for something specific.